The Chilterns American Women’s Club (CAWC) is a group of more than 100 international women that was formed to help newcomers adjust more easily and enjoy their stay as expatriates in the UK. Our primary objective is to welcome and assist newcomers and their families to the area of England known as the Chilterns, in the western suburbs. We offer an opportunity to meet other expats, learn about life in the UK, and give financial support to local charities through our fundraising efforts. Our club is a member of the FAWCO, a network of expatriate women around the world. CAWC meets monthly, September to June. At these general meetings, we enjoy speakers or special presentations/demonstrations, socialize with other women, share our latest experiences, sign up for various activities (from hiking to tennis, Stitch & Chat, Bunco, etc. ), and get to know one another. We are a fun and diverse group and love to welcome new members. The EuropeanPWN- London is a vibrant organisation that strives to provide professional women with the tools, networks and support they need to assume leadership. Using both an online and offline networking and leadership development platform, EuropeanPWN-London brings together women who want to make connections...beyond boundaries. Whether online or at face to face meetings, women of various cultures, industries, functions and generations are able to "connect" to share information and knowledge. The Hampstead Women's Club is a multinational, social organization for women living in the London area. 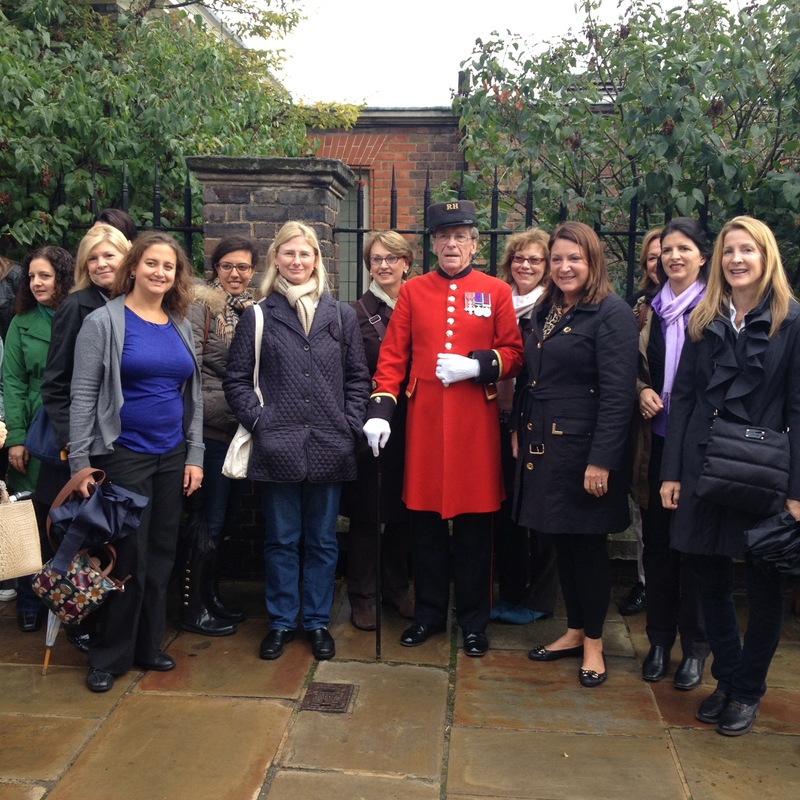 Many of our members are expatriates eager to make new friends but Hampstead Women's Club is so much more! Our purpose is to provide a sense of community through social, educational and charitable activities. Although smaller in number, our membership is diverse, casual, warm and dynamic. We welcome new members with open arms! We are "Women Building Better Communities". 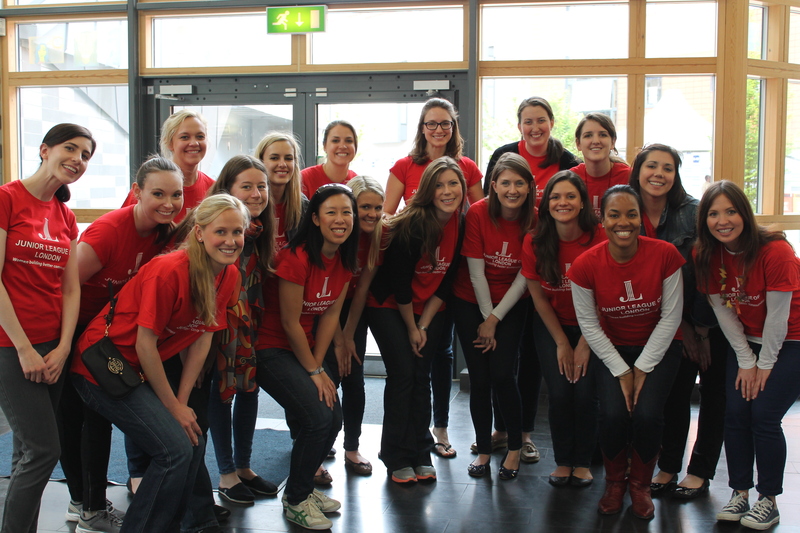 A member of The Association of Junior Leagues International, The Junior League of London (JLL) is an organisation of women committed to promoting voluntary service, developing the potential of women, and improving the community, through the effective action of trained volunteers. Our community focus concentrates on breaking the cycle of poverty in London. We do this by raising funds to enable our community programmes, and building and maintaining relationships with like-minded organisations, providing them with a key resource that makes their important work possible: trained volunteers and leaders. In addition to leadership trainings, volunteer opportunities with our community partners, and fundraisers, we offer members a calendar of social events and activities designed to cultivate and foster friendships. Please visit our website for more information, including how to join.